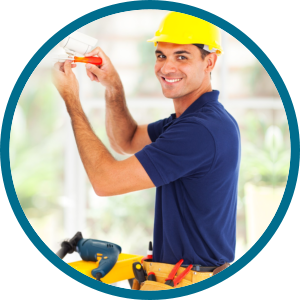 Family Electric is the only electrical contractor in South Florida you will ever need. No job is too big or too small. We answer all calls live 24 hours a day, 7 days a week. Our main goal is to provide the best service at the best price. Safety is our main concern and we treat your family as they were our own. All electrical work we do in South Florida is done right the first time, every time. Know that you are working with South Florida‘s best electricians. Family Electric is proudly serving the South Florida areas. We were voted the #1 electricians in Palm Beach, Broward County, and Miami Dade county 5 years in a row including 2015. Family Electric is proud to be your South Florida emergency electrical contracting company.